These assisted living communities and Alzheimer's care communities earned the highest praise from families, seniors, and eldercare experts on Caring.com -- and they met other qualifying criteria, such as having no unresolved negative reviews. 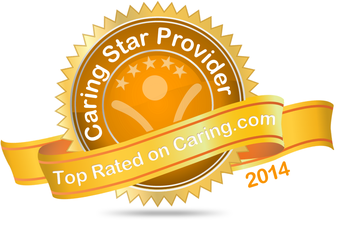 In total, there are more than 400 Caring Stars of 2014 in 38 states. We congratulate them all. We hope you find this list helpful to your search for the best care provider in your or your loved one's area. Read reviews in our Assisted Living Directory now.